Hookah pens are a pretty awesome piece of tech, no? All the fun of puffing on the sweet hookah flavors with none of the hassle of the lengthy hookah setup. If you're using a disposable hookah pen, though there is the hassle of buying pack after pack to keep yourself going. Sure, many of them are long lasting, but many would prefer to have one that they could recharge and reload. We all know there are ways to jury rig your disposable to give it a second wind. 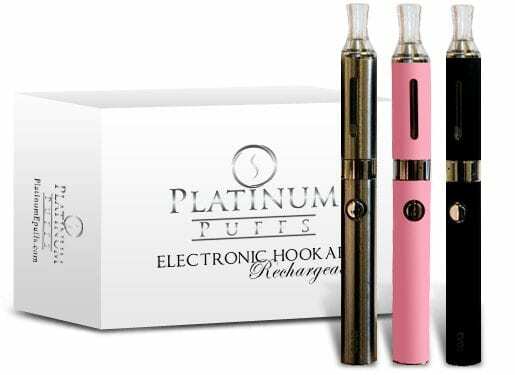 The most convenient method for getting the best rechargeable hookah pen, though, is to simply buy a rechargeable hookah pen! Now we just need to narrow down the options. It's tough finding reliable information, but I've compiled as much as I can in one place, so you don't have to scour the internet looking for what you need. 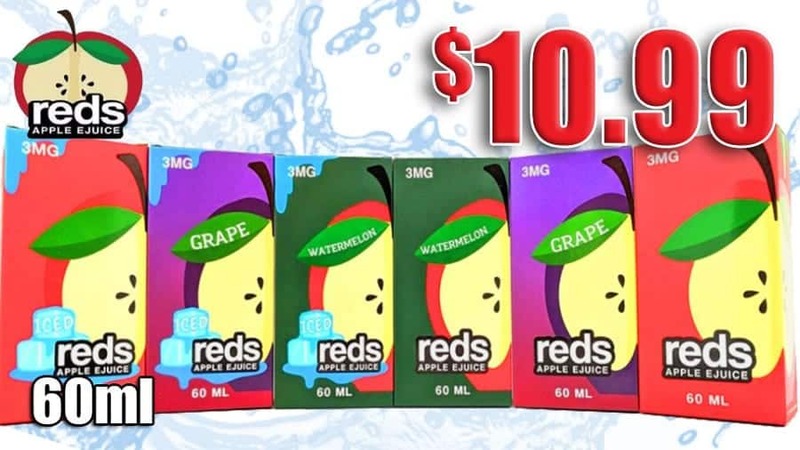 Let's line up the options and see just how much is a rechargeable hookah and what is the best hookah pen for your rechargeable needs. This is an excellent starter device for those looking for advanced rechargeable hookah power. The Boom Vapor is somewhat larger than other portable option, but the size affords it a unique quality: The Boom Vapor grips like a real hookah, and is sure to please those looking for an authentic experience. 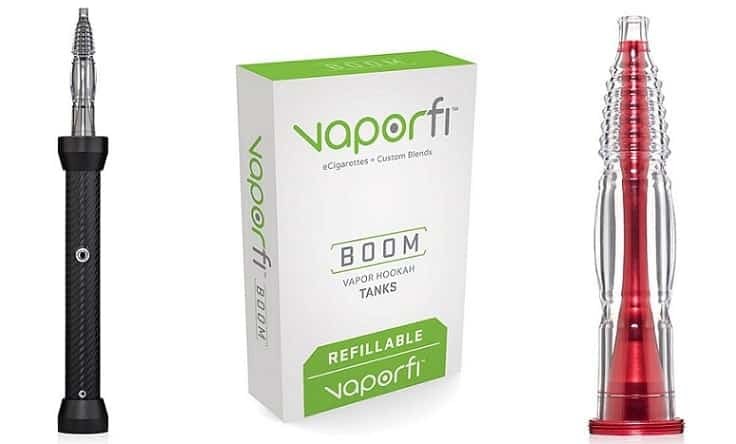 The Boom Vapor also has a fair capacity and clear power advantage in comparison to competitors. This device runs off a 2200mAH battery, and has a decent 1.3 ml tank size, meaning you'll be able to fire up and produce an outstanding amount of succulent vapor for an extended period. Bold, beefy, easy to operate; is there anything else you need out of one of the best rechargeable hookah pens out there? The E Series might not have the strongest battery out there, but it does have an ample tank, capable atomizer, and several color options. Simple and reliable, the E Series only needs one button to control all of its functions. This device easily recharges via USB and provides a solid day of moderate use without issue. A rechargeable hookah pen with variable voltage capabilities? You'd better believe it. The VV is a more advanced system, capable of accepting multiple coils and clearomizers for a finely tuned setup that is sure to impress even experienced tinkerers. You can change the voltage from a lower 3.3V to a high end of 4.8V. For a hookah pen, this has a massive tank at 2 ml, and it's got my vote for one of the best rechargeable hookah pens money can buy. Looking for good vapor production in a slightly smaller package? The Xeon Shisha 2GO might be your best bet. It's light and compact but packs a punch all the same. The 900mAH battery is plenty capable of providing an hours-long span of rich clouds, complemented by whatever juicy flavors you choose to load into the 2.0ml CE4 clearomizer. 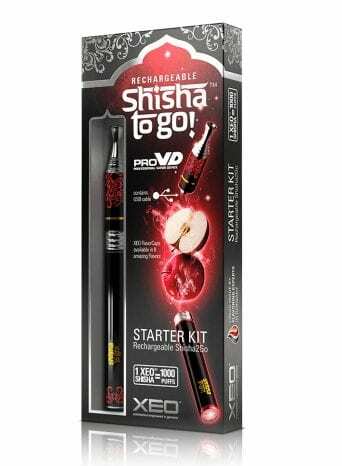 You can recharge the Shisha 2Go quickly via USB, and operate the device simply with it's single, forward-located button. The iTaste has an interesting rectangular body style, but don't let the looks throw you off from the fact that this model hits hard with its 800mAH battery, capable of firing in both variable wattage and variable voltage modes. 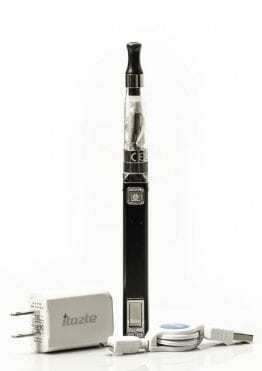 The highly capable clearomizer provides 2.0ml of juice for your pleasure. The device is USB chargeable and comes with several safety and ease-of-use features sure to please newbies and intermediate users alike. You've got some quality choices to on your hands. 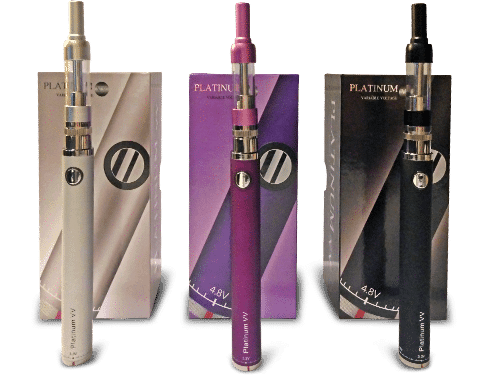 For my money, I'd go with the Innokin iTaste or the Platinum VV. Both feature variable modes for fine tuning but keep the simple, one-button operation. Both have capable batteries, expansive tanks, multiple color options, and a convenient indicator letting you know how much charge you have left on the battery. Pricing wise, they are competitive with the less advanced options, so there's no reason to forego the advanced functionality.